Hackers over the past decade or more have always targeted social security numbers, and many folks have wondered why this is the case. Social Security numbers first came into play back in 1936, and it follows American citizens from the day of birth to the day they die. 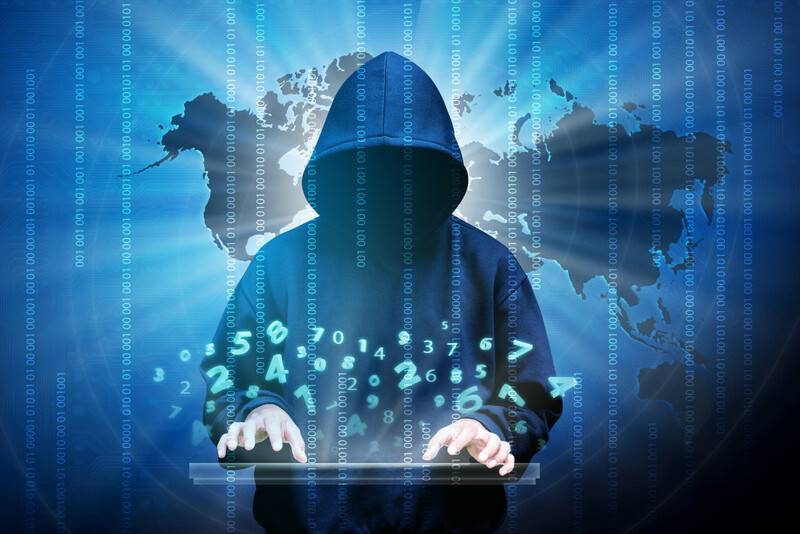 Several relevant information regarding a person’s life can be accessed via their Social Security number, and that is the reason why hackers find them so worthy of getting. With these figures, hackers could gain credit card information in your name, and be able to wire money from your bank accounts. Furthermore, these hackers could also gain relevant information regarding health via a Social Security number. They usually use this to trick Americans into giving away more information about their health and other aspects of their lives. Just recently, hackers gained access to the computers of Anthem Inc. and walked away with over 80 million Social Security numbers. 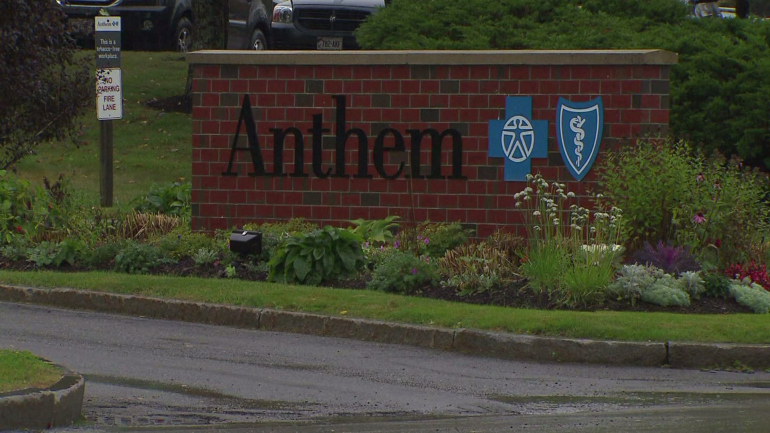 Bear in mind that Anthem is America’s second-biggest health insurer, so that should give an idea of the amount of information hackers stand to gain from this heist. “With the data elements compromised in this breach, criminals have had the keys to the kingdom,” according to Paul Stephens, director of policy for Privacy Rights Clearinghouse, a San Diego-based advocacy group. One of the main reasons why hackers target Social Security numbers is because they are not easily changed, thus it gives them enough time to gain the information needed. Credit cards are also a big targeted for hackers, but unlike Social Security numbers, a quick call to the back and that credit card is useless. In many instances, hackers tend to sell Social Security numbers on the black market and believe us; they go for a lot of money. Social Security numbers usually go for $3, maiden names for $6, and back accounts for $1000. Now, imagine a hacker having 80 million Social Security numbers and selling the just a fraction of that number for $3 each. We would recommend companies to secure their data with the best technology, but how many can afford it is the significant issue here.